Do you want a Data Vault 2.0 Bootcamp in The Woodlands, Texas? Would you like me to hold a DV 2.0 Bootcamp (and private certification) west of the Mississippi? If I set one up a in “America’s Hometown” (really it is even trademarked), The Woodlands, Texas (20 minutes north of Houston Bush Intercontinental Airport), would you come? 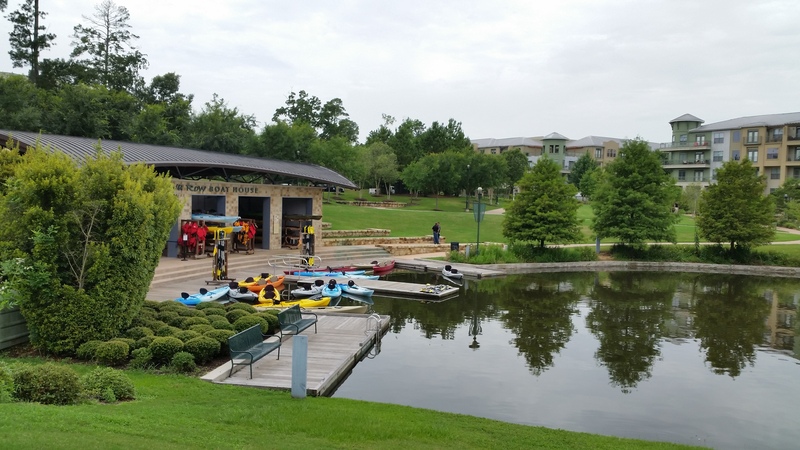 The beautiful Woodlands Waterway and our concert venue, The Pavilion. You can take a water taxi to a concert! Since I am an authorized DV 2.0 Trainer, I figure it is time I actually teach a class. And why not in my hometown in Texas? So what is in a DV 2.0 Bootcamp class? Three days of intense training on all things DV (followed by a chance to become a Certified DV 2.0 Practitioner). NOTE: If you are new to Data Vault, you must read the Super Charge book before attending the class. This class takes you through the why/what/how of Data Vault 2.0. 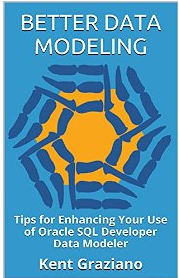 It includes the coverage of the business justifications, then follows with the technical descriptions of the architecture, implementation, methodology, and modeling. Included in the topics are reaching agility, practicing Six Sigma, measuring and optimizing at CMMI level 5, the KPA’s and KPI’s of Data Warehousing, and more. We also discuss the use of Hadoop, and NoSQL platforms along side the relational world. The objective is to enrich your understanding of how and when to apply Big Data Solutions. 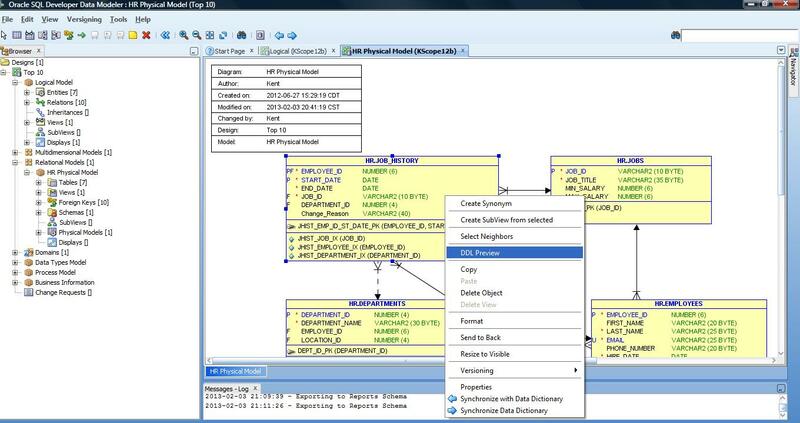 The course finishes with descriptions on ETL and ELT design time paradigms, including templates, best practices and working SQL. This class is a prerequisite for anyone wishing to achieve DV2.0 Certified Practitioner status. TBD based on how much the space costs me here! But will definitely be less than $3,000. 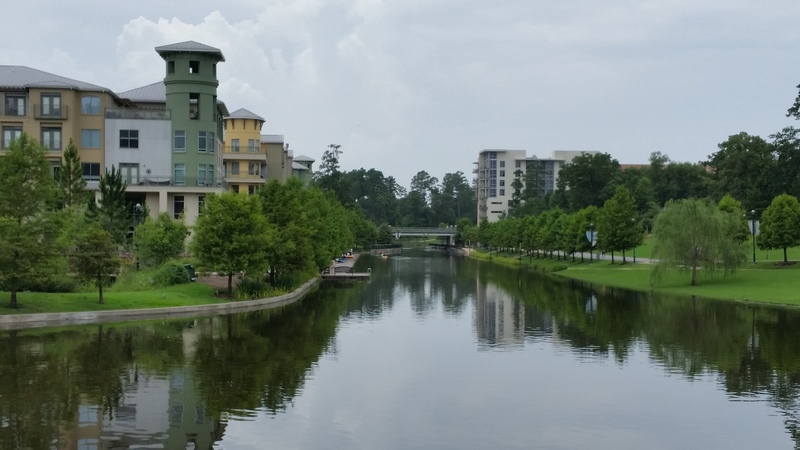 Someplace nice and central in The Woodlands within walking distance to great food and drink. Apartments over looking the waterway that flows to Lake Woodlands. A great natural setting. Not the usual suburban wasteland. Please respond in the comments so I can tell if I should start setting something up. P.S. Since you know I am into fitness, we have great options here to exercise here too. 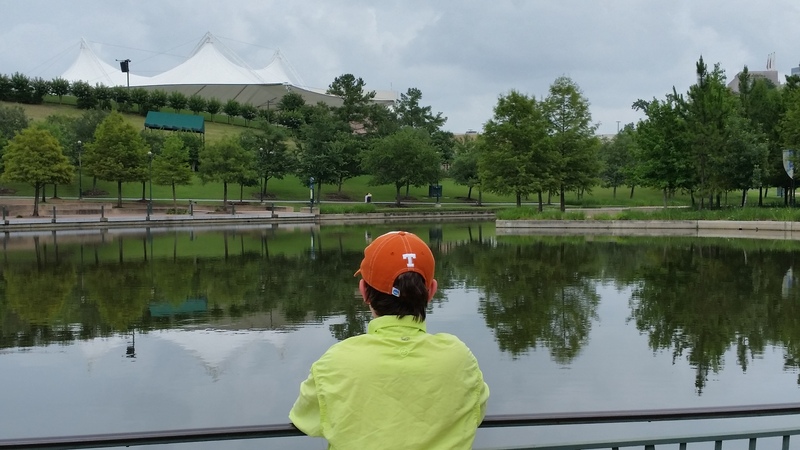 MIles of running trails and even kayaking on the waterway. The Riva Boathouse were you can rent single and double kayaks by the hour (look close, when you are here, and you find a picture of my son and & I on the sign from when they first opened). Yes to DV 2.0 Boot Camp in The Woodlands. A definite yes vote. I consider myself a well round Data Architect, but have limited knowledge when it comes to Data vault. I believe it would be well worth the time and effort. fo sho Kent, i will go or send one of my peeps!